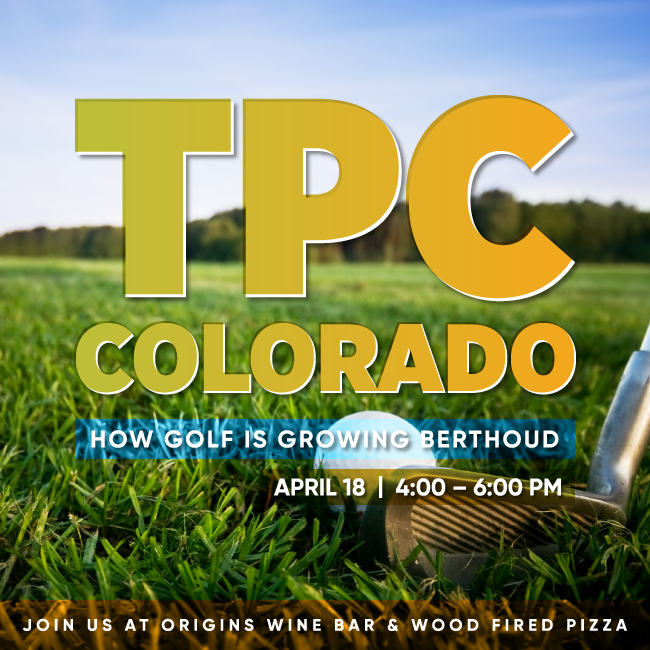 TPC Colorado in Berthoud is set to host the Web.com Tour’s TPC Colorado Championship at Heron Lakes this year and Berthoud is bursting with activity! Whether you enjoy golfing or not, it can shape how our communities form and develop. Walt Elish, the Economic Development Director for Berthoud, will be sharing information about future business development and opportunities for partnerships as the tournament gets nearer and permanently impacts the town. Ask questions and get answers. Meet new associates and share leads. Keep your finger on the pulse of Northern Colorado. Food for this event will be sponsored by FCI Constructors — thank you!